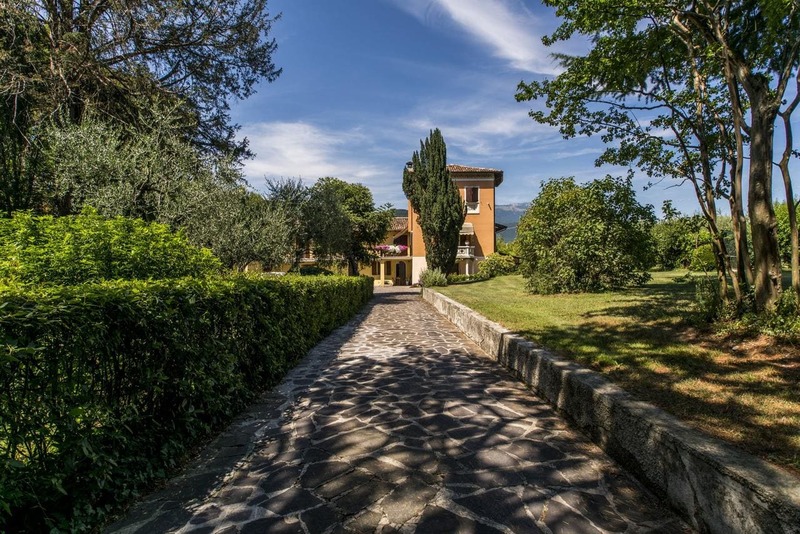 Set amongst a hilly area in Salò, Cascina La Scala offers accommodation a 5-minute drive from the shores of Lake Garda. Guests enjoy a spacious garden. Apartments all feature a seating area with a fully equipped kitchenette, and private bathroom with shower. Free WiFi is available throughout the property. Both Peschiera del Garda and Brescia are within a 45-minute drive of Cascina La Scala. Desenzano is 15 キロ.